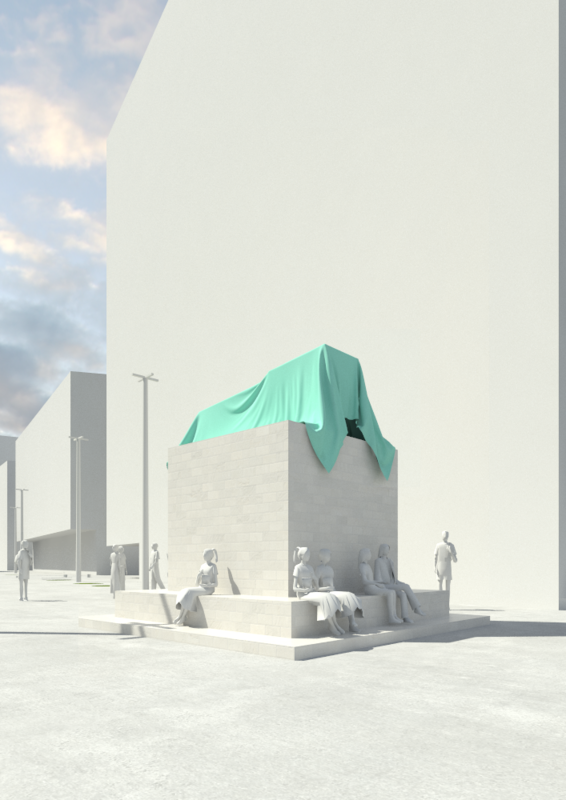 High-quality, innovative architecture and urban design provides great living places. 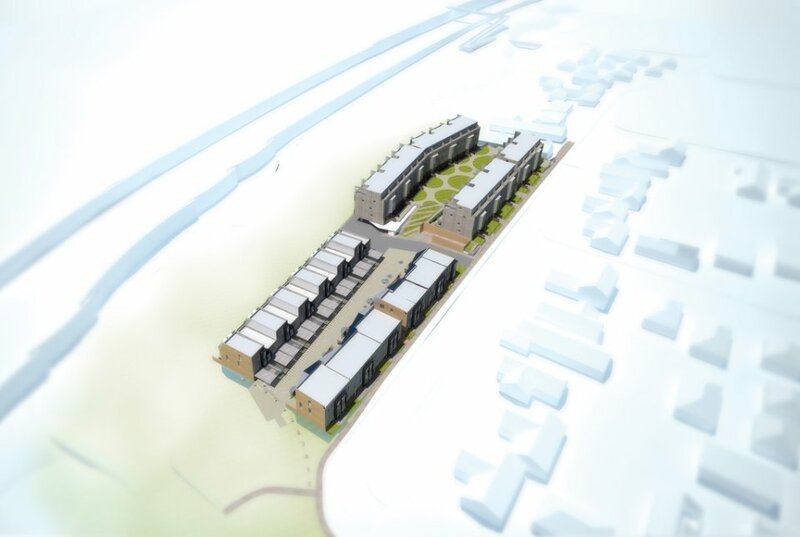 Internal street provides vehicle access to townhouses with landscape treatment to enable alternate uses. Image by MAS. While numerous policies and strategies outline the increasing need for affordable and sustainable housing, there are few practical examples that demonstrate how this can be achieved by the market. 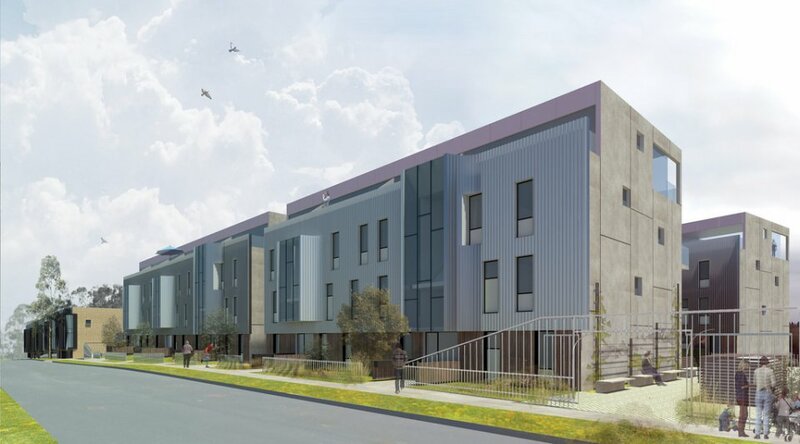 DASH provided new viable housing models for both consumers and developers that add long-term quality to the urban environment. 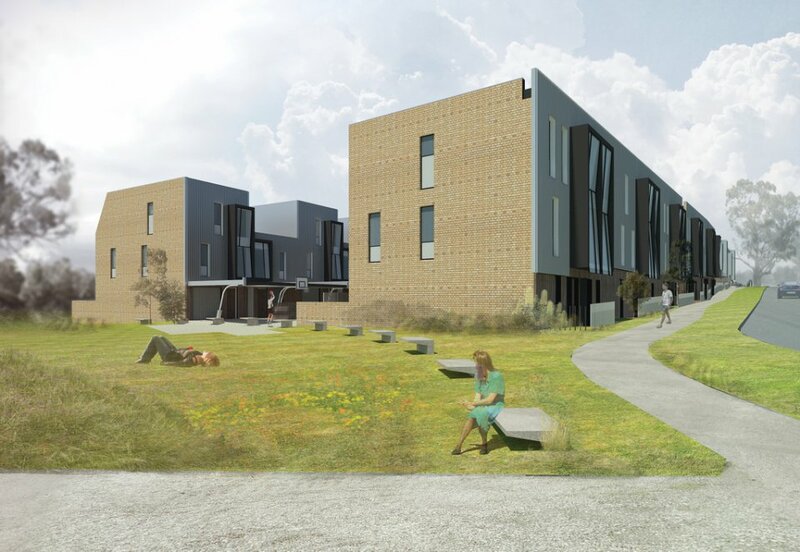 As well as providing specific and practical insights to aid industry and government in their efforts to improve provision, the project highlighted the need for a fully integrated approach to housing provision. 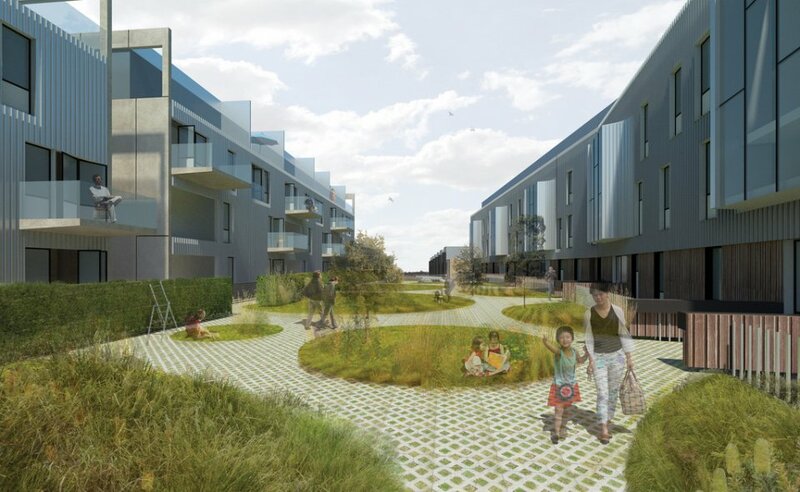 The research demonstrates to government, developers and ultimately home buyers the contribution that architectural design can make in achieving environmentally and socially sustainable outcomes, as well as producing both enriching and inspirational urban form. 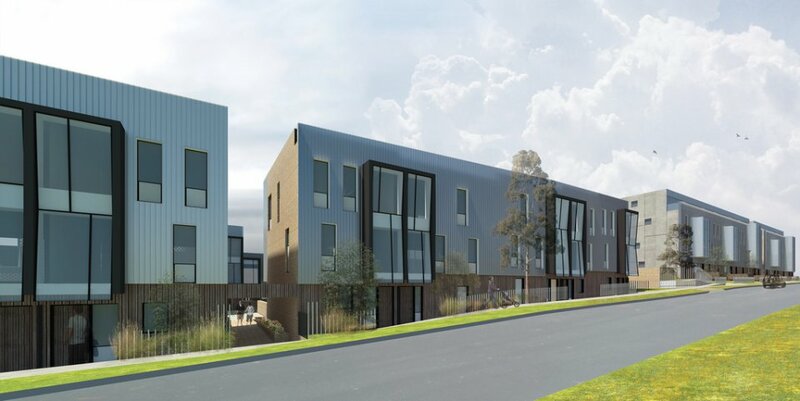 Townhouses – internal street interfaces with suburban park. Image by MAS. Apartments – generous shared open space. Image by MAS. Apartment building street address. Landscaped entries prioritise pedestrians. Image by MAS. 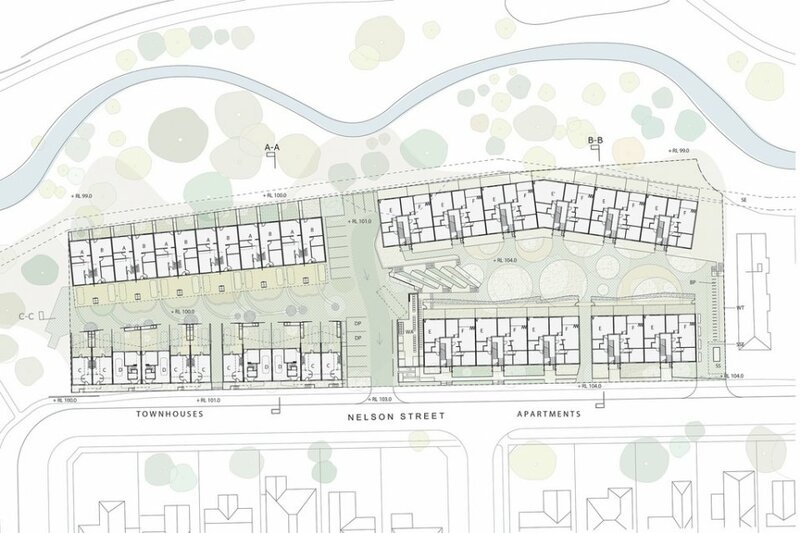 Street address of townhouses – lane interrupts building mass and increases permiability. Image by MAS. Aerial Overview of DASH Pilot Project. Image by MAS. Flexible Townhouse Type D – occupation by single household with internal parking. Image by MAS. 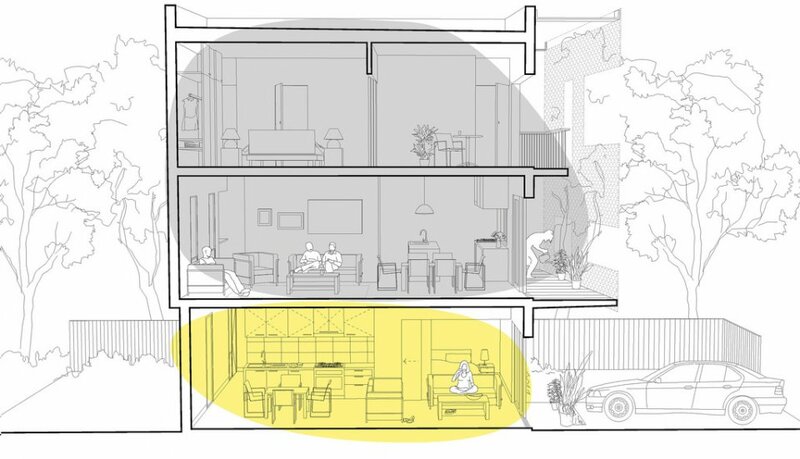 Flexible Townhouse Type D – option of external private parking enables ground level to be used as home office facing street. Image by MAS. 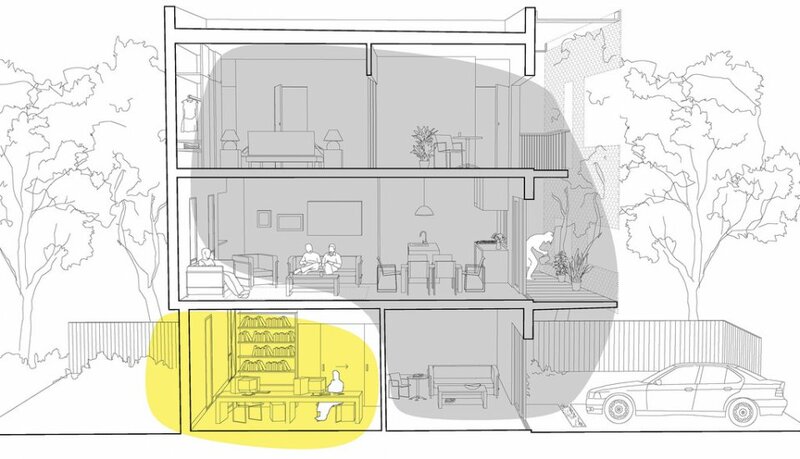 Flexible Townhouse Type D – furthermore, dual egress and careful internal planning enables house to be divided into two separate dwellings. Image by MAS. Masterplan of DASH Pilot Project. Image by MAS. 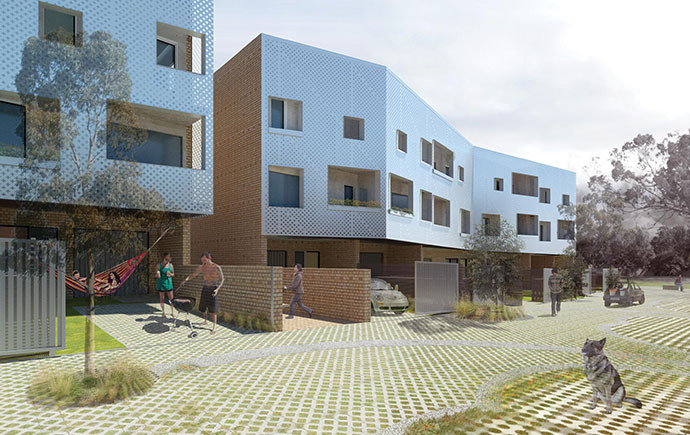 Section through apartment buildings – massing promotes access to sunlight, parking efficiently provided by naturally ventilated semi-basement carpark. Image by MAS. Flexible, dual key designs can operate as a two bedroom apartment or one bedroom with separate home office. Image by MAS. 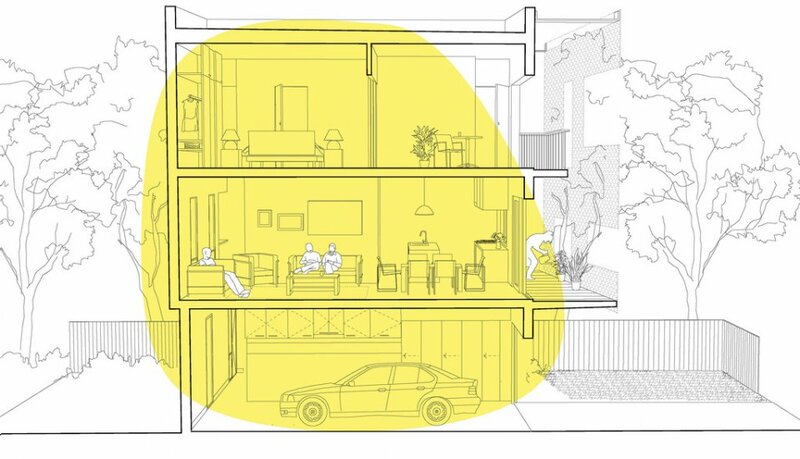 Section through apartment buildings – good medium to high density designs can still provide good access to all year sunlight and minimise overlooking issues. Image by MAS. 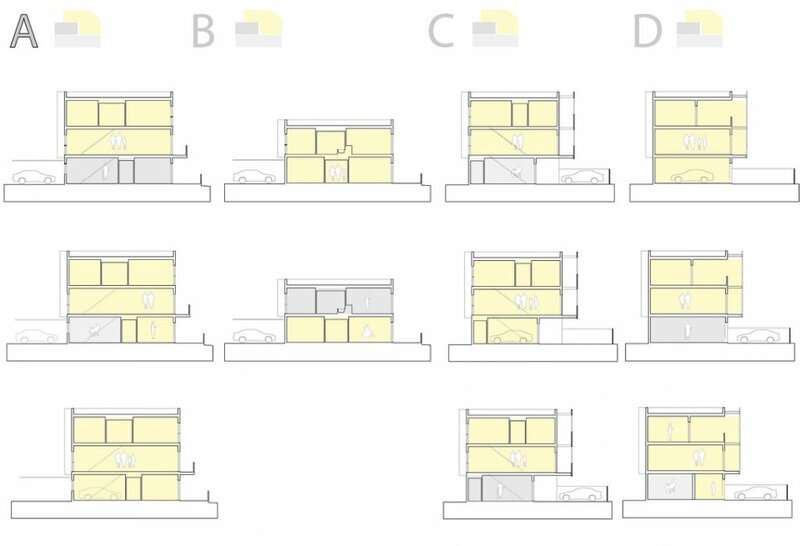 Series of sectional diagrams demonstrating flexibility of use. Image by MAS. 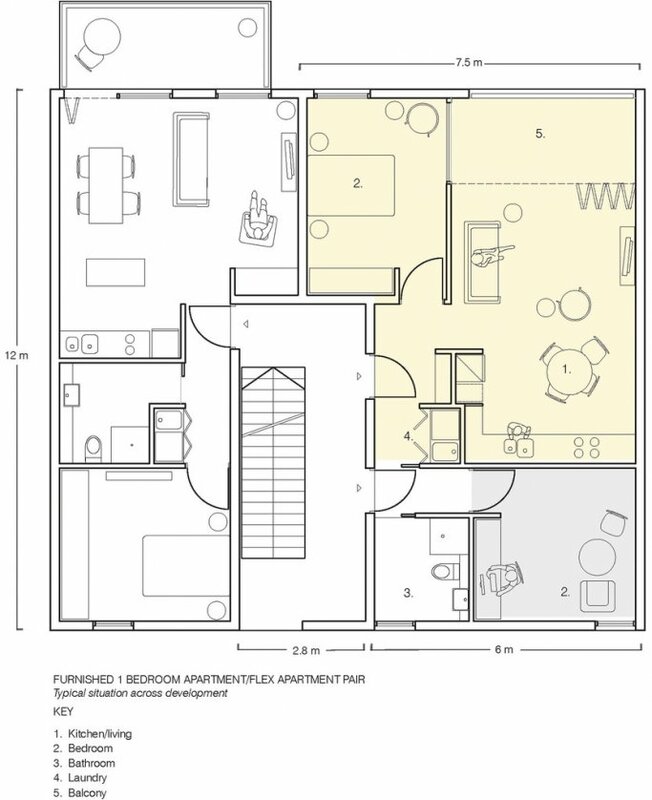 Series of floor plans demonstrating flexibility of use. Image by MAS.